In a competitive world of e-commerce where the buyer’s needs come first, it’s crucial for brands to establish a positive customer relationship early on. So why is it that many companies fail to make that all important human connection? As tried-and-tested methods like print, ads and commercials fail to engage today’s digital-savvy consumer, it can be difficult for brands to find their own ‘sweet spot’ with tactics that are both effective and sustainable. Enter experiential marketing. If your goal is to revamp your current campaign strategy, the planning of well-executed events could be the missing piece of your marketing puzzle. According to this insightful article by Campaign Live, “People are seeing the value of moments and interactions over stuff.” So if your brand is new to the concept of experiential marketing, you must first understand the importance of hiring the right event staff for the job. Yes, live events are one of the most successful strategies a brand can implement as part of their plan to reach customers on a personal level. Based on a recent account of industry trends, the percentage of customers who actively look for brands offering a positive and memorable experience is as high as 65%. 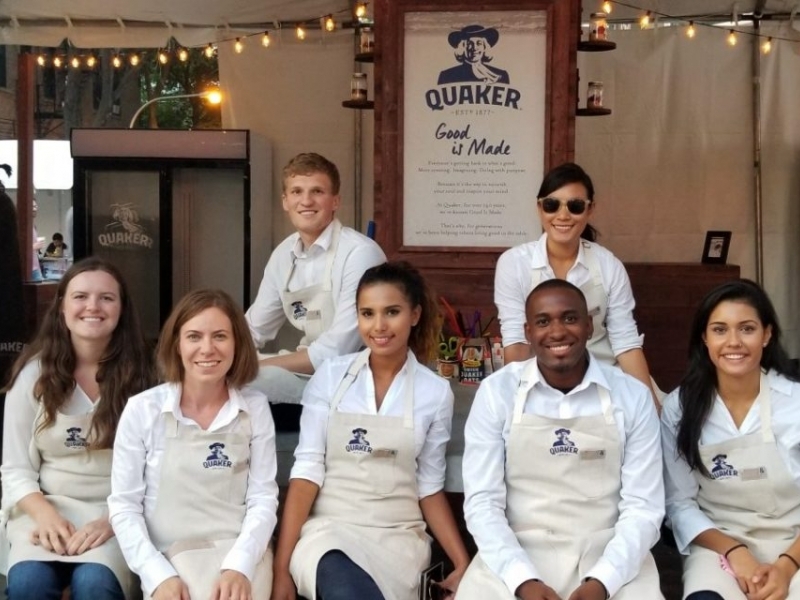 In a nutshell, what this means for your company is that you can hire event staff to become the face of your brand and let this team utilize their best skills to spread the word about your products or services. Keep in mind that your field team will ultimately serve as a key deciding factor between a brand that succeeds, or a brand that gets lost in the crowd. So how can your brand attract new customers and resonate with their pain points? Three words: Hire event staff. Sales should of course still be the core objective, but with better face-to-face experiences and global activation events, these types of strategies are far more efficient when it comes to landing customers who are prepared to make repeat purchases. So if you want your brand to tap into a smarter approach where authenticity wins people over, it’s time to hire event staff who can bridge the gap and ensure potential customers are buzzing about your brand – even after the event. Without strong field staff, it doesn’t matter how much planning and budget goes into your marketing campaigns. What does matter is making sure you have a highly skilled team in place to help your brand succeed. If the human attention span is as little as 8 seconds, this means brand ambassadors have a mere moment to make an emotional connection at your live event. And if they fail to attract the right attention, you might not get a second chance in the minds of the customer. Above all, no brand wants to jeopardize their public image or reputation, which is why you can hire event staff tailored to your individual requirements, with the help of a specialist staffing agency. Today’s modern consumer is intelligent and often short on time, which is why brands must go above and beyond to reach their audience in exciting ways. For example, a skilled brand ambassador will always offer a face to your brand, and this is what consumers need more of. Once your brand establishes a live interaction point between your company and its target customer, this becomes your selling tool. An experienced brand ambassador should not only provide customers with helpful advice about the ‘trial and awareness’ aspects of your product or service, they should also be able to frame a meaningful interaction in the process. What’s more, a truly engaging brand ambassador will use their honed knowledge and social skills to attract the more challenging customers. In other words; when you hire event staff that have been vetted for their emotional intelligence and engagement skills, the tough consumers who would typically ignore all previous attempts will gradually start to involve themselves in your hosted demonstrations and activities. Whether you’re a startup looking to execute a fresh customer retention strategy, one that avoids the ‘been there, done that’ tactics people have seen before, or perhaps you’re a veteran brand already established with a goal to diversify and leverage a new audience. Ultimately, how your brand performs rests upon 3 primary factors: Visibility, ingenuity, and of course the ability to connect with your target customer. But if your customer struggles to identify with how your message is delivered, it’s all too easy to lose to the wealth of brands already at the forefront of your prospect’s mind. Once you choose to hire event staff that embody your brand’s image using tactics like live demonstrations, pop-up events and face-to-face interactions; your message can then be simplified in a way that lets your customer learn exactly how your offering will make their lives easier. 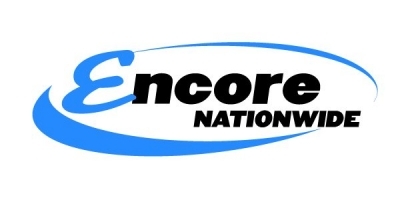 At Encore Nationwide, we’ll help your company discover how to plan an engaging experiential event, with a focus on hiring the best event staff that fit your brand. Find out how our range of staffing and support services can win you more customers in time for your next experiential event.